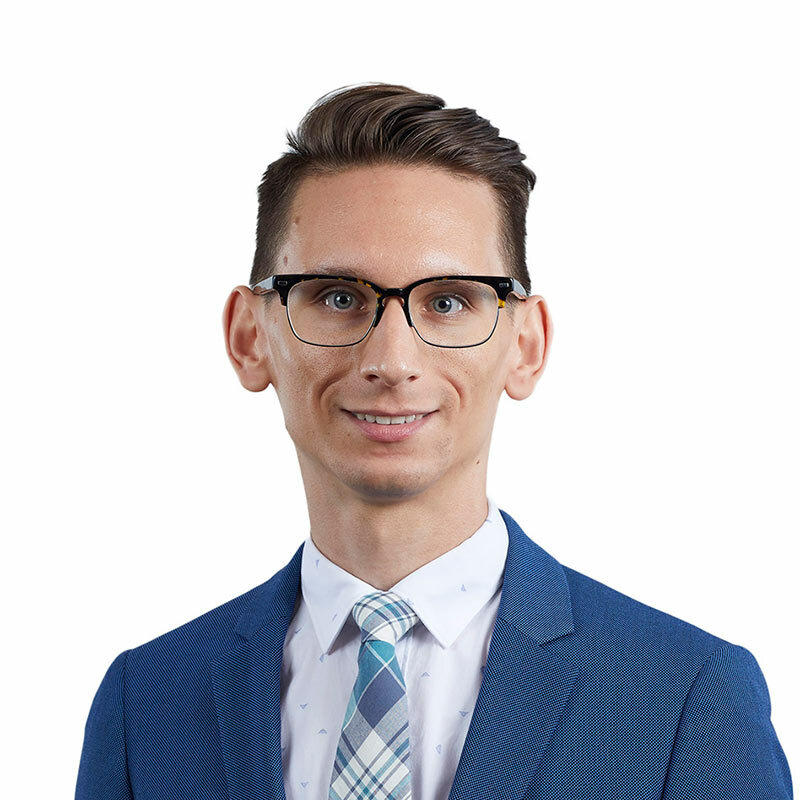 AJ D'Agostino is an articling student in Gowling WLG's Ottawa office. AJ recently graduated from Osgoode Hall Law School, where he served as a student editor for the Intellectual Property Journal. During his first summer at Osgoode, AJ volunteered as a research intern with the Foundation for Human Rights Initiative in Kampala, Uganda, as part of Osgoode's International Legal Partnership program. He also completed an exchange semester at Trinity College in Dublin, Ireland. Prior to joining Gowling WLG, AJ worked as a summer student with the in-house legal team for a major manufacturer of pet products. Before entering law school, AJ earned a Bachelor of Arts (Honours) degree from the University of Guelph, completing a double major in English and History.